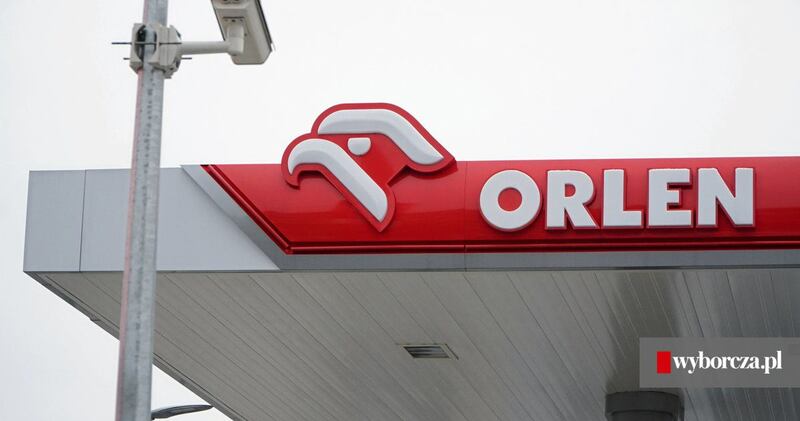 On Tuesday (12 February), three people from the PKN Orlen SA management were arrested on the order of the regional prosecutor in Lodz. Among them is the former president of the board of directors – Jacek K.
Until now, the State Attorney's Office has not disclosed the names of the other detainees. It is known that they are accused of mismanagement of criminal large sizes, and, consequently, activity at the expense of PKN Orlen SA. The arrests today are the result of a multi-faceted investigation conducted by the Lodz District Prosecutor's Office. The investigation deals with serious economic and fiscal crimes. It is known that the proceedings are related to previous activities of the Central Bureau for Combating Corruption. This is particularly the case in the case of the examination of procedures for the implementation and implementation of decisions regarding the disposal of property carried out between 17 January and 28 December 2017. The subject of the audit was contracts for selected services commissioned by Polski Koncern Naftowy Orlen SA.